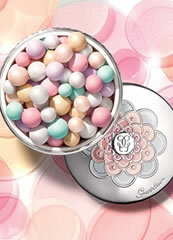 Guerlain Les Voilettes Powders | Slapiton Beauty. 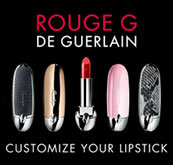 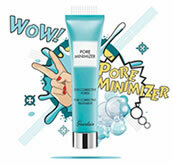 Guerlain Les Voilettes Mineral Powder is the latest Guerlain innovation. Guerlain Les Voilettes Mineral Powder is an invisible skin-fusion loose powder that unifies and mattifies the skin with a simple, natural veil of minerals. Guerlain Les Voilettes Mineral Powder is a new version of Guerlain's legendary face powder in a mineral formula, to seemlessly blend onto the skin and glide over the face like a translucent' second skin' for a truly natural, even and velvety smooth complexion. 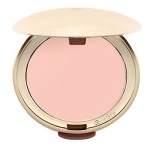 Guerlain Les Voilettes Mineral Powder is an invisible skin-fusion loose powder that unifies and mattifies the skin with a simple, natural veil of minerals.